Do you have an auger juicer? Are you using it to make almond milk? If not, you might want to try it out. 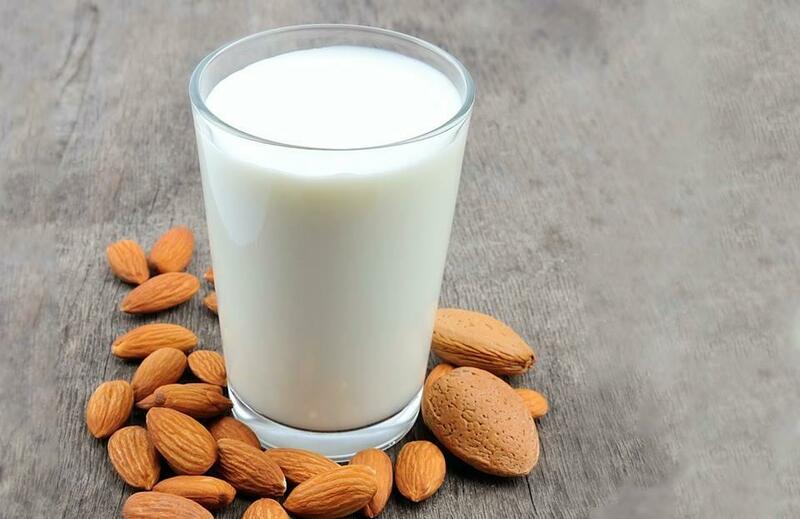 Almond milk is not only tasty, but it is full of vitamins and minerals, including vitamins B, D, E, magnesium, phosphorus, calcium, potassium, zinc, and iron. It also is one of the most alkalizing foods. It is a healthier and less caloric alternative to cow’s milk. You can also puree almond milk with fruits, including blueberries, raspberries, strawberries, or peaches. It is easiest in a vertical juicer, because you can close the spout and mix the fruit directly with the soaked almonds. Or toss in a banana for a sweet treat. Another great recipe is to puree almond milk with medjool dates (1 date per glass of milk) or a piece of dried vanilla bean. What goes well with almond milk? You can use almond milk anywhere that you’d use cow’s milk – use it when making smoothies, serve it with oatmeal or porridge, or use it as an ingredient when baking cakes.You can even use it in coffee instead of cream! Wondering how to make almond milk in a juicer? We’ve made a video showing how using the Sana Vertical Juicer EUJ-808 and the Sana Horizontal juicer EUJ-707 (it’s OK if you have a different model of auger juicer as the procedure is the same). Just make sure to soak the almonds in water for at least 6 hours. Take a look at the video from the 30:33mark. It begins at the 14:20 mark in the video. You’re not limited to only almond milk. You can use many types of nuts. Try it with hazelnuts, cashews, or peanuts. The procedure is the same.